Grace King is a softmore at Middletown Highschool. This is her first semester in journalism and hopes to take it every year from here on. She hopes to possibaly persue a cereer in journalism after school. 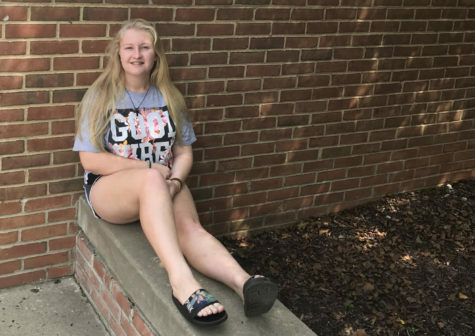 Grace hopes to attend Maryland state college and major in English. Outside of school she likes to hang out and do things with the people she loves and read. She also loves drawing and spending time with her animals. She has three horses, a cat, and a dog and loves them a lot.